A Monte-Carlo city break gives everyone a chance to savour the high life. There are stunning sea views, world-class shopping and entertainment, gourmet dining and celebrity nightlife. There’s a quieter side too, with family-friendly museums and exquisite gardens. 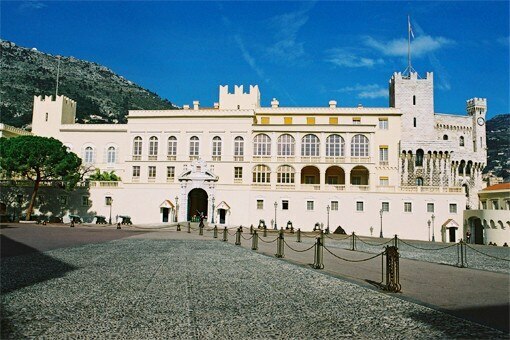 Book a Monte-Carlo hotel to experience this legendary playground of the super-rich.